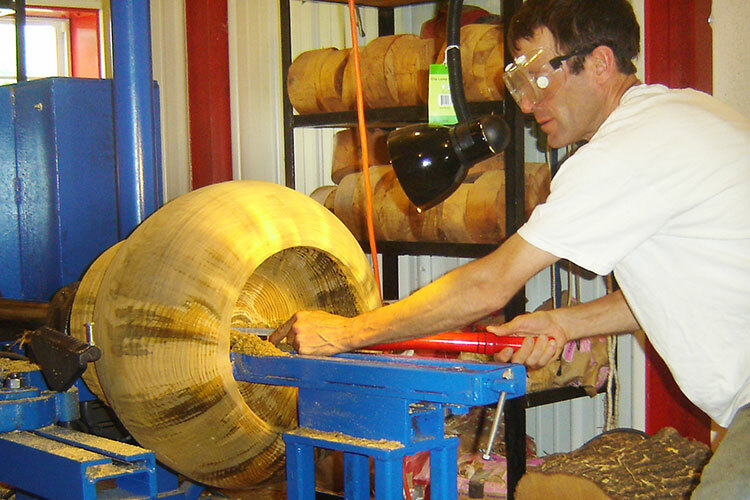 First I cut off any checking on the ends of the log. 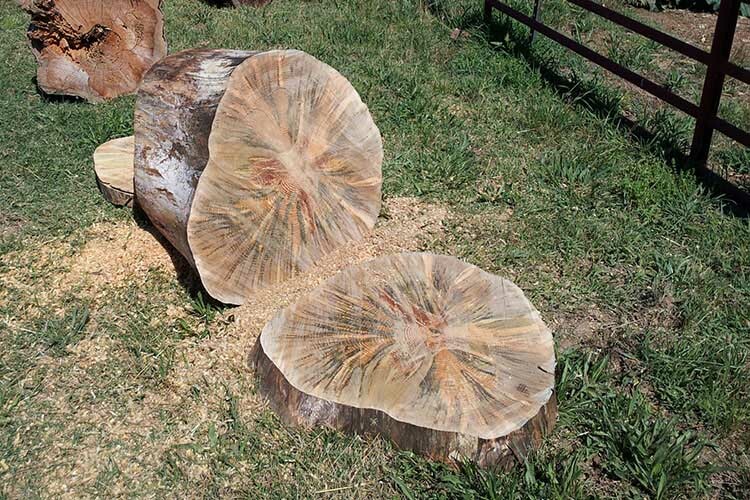 In this case beautiful spalted wood is revealed. 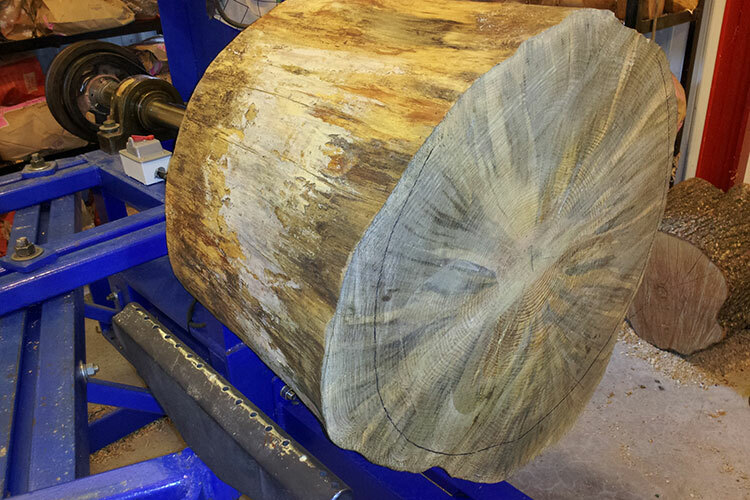 Next the log is mounted on the lathe. 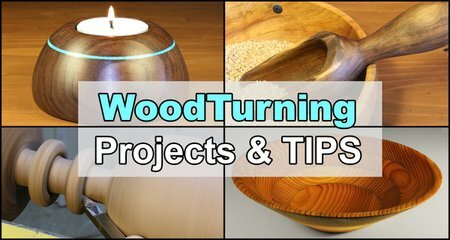 After turning the outside, I start removing the inside of the bowl. 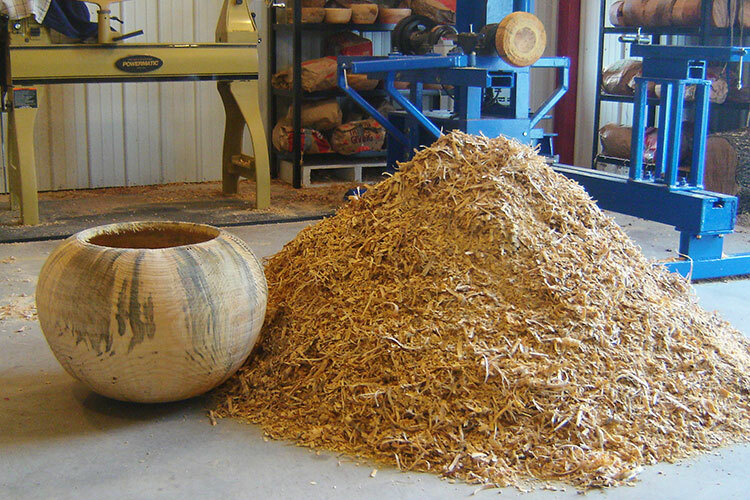 When finished, over 125 gallons of shavings were creating in turning this one piece! 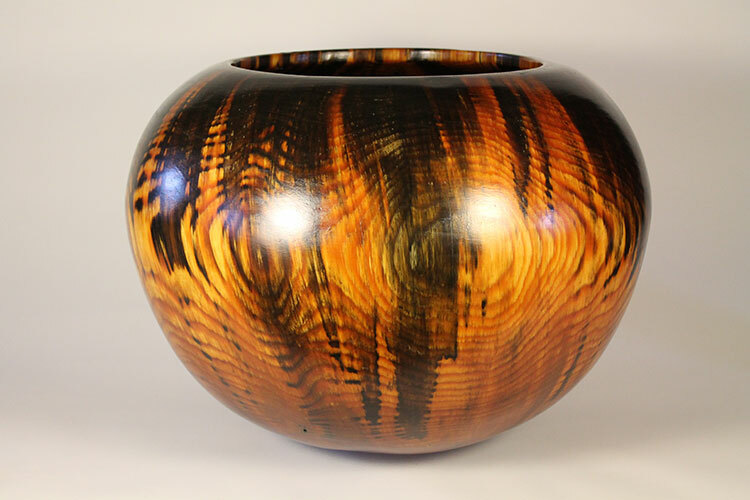 The finished bowl after applying linseed oil.